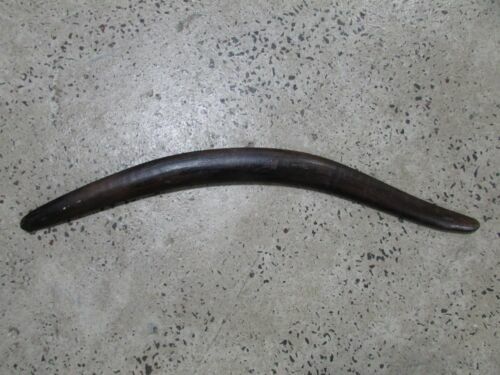 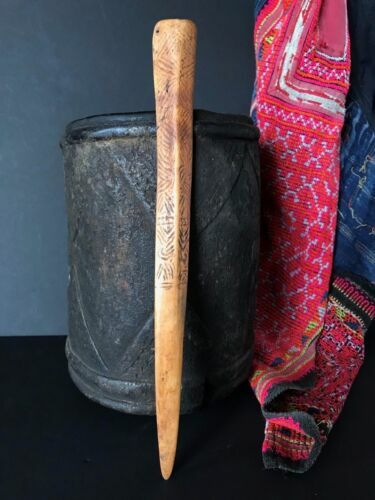 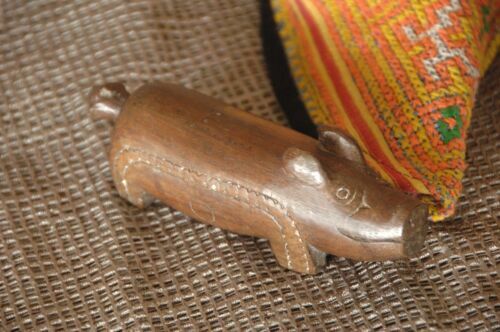 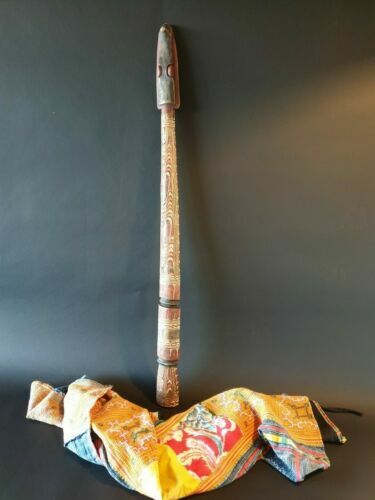 Rare Colonial Era Antique 1900's Aboriginal Fighting Stick 63cm - 309 Grams. 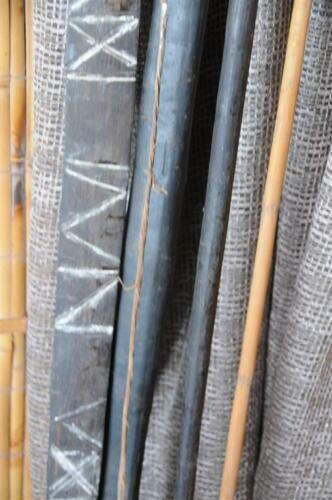 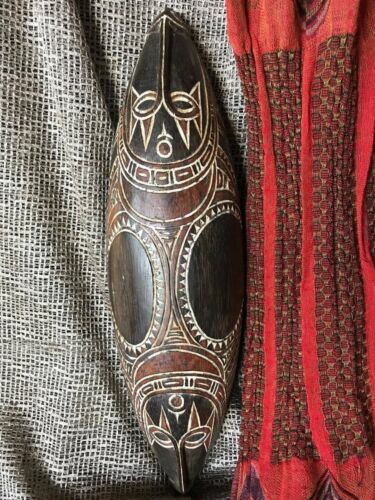 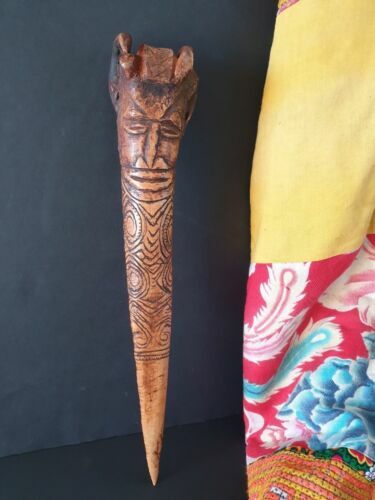 .1976 AUSTRALIAN ABORIGINAL DIDGERIDOO SIGNED AND DATED BY ARTIST. 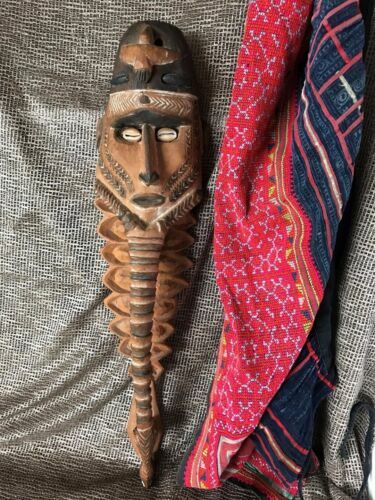 42 YEARS OLD! 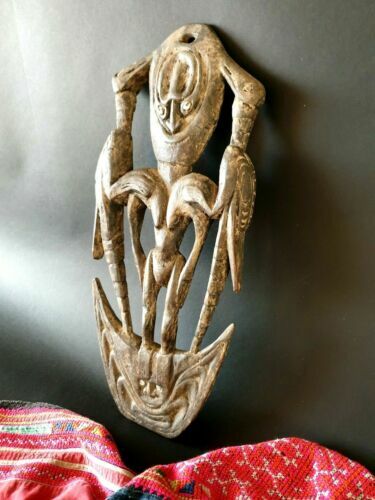 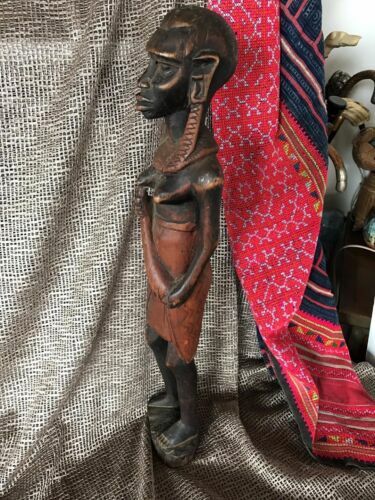 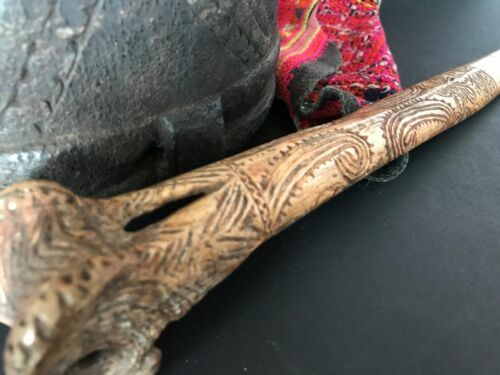 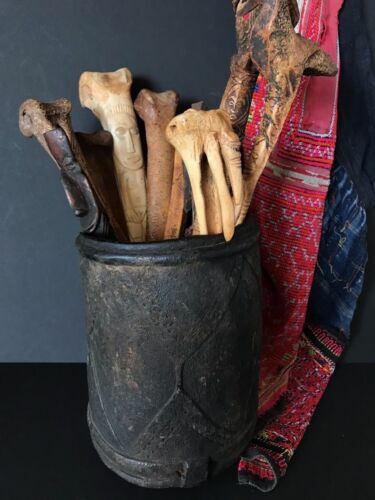 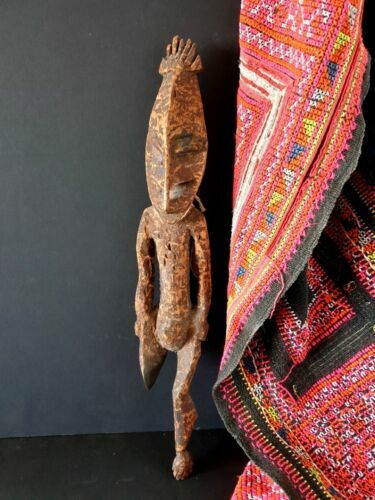 Old Papua New Guinea Abalem Carved Cassowary Bone Dagger …beautiful collection..
Large vintage hand carved wooden NZ Maori "Spirit Figure" on marble plinth. 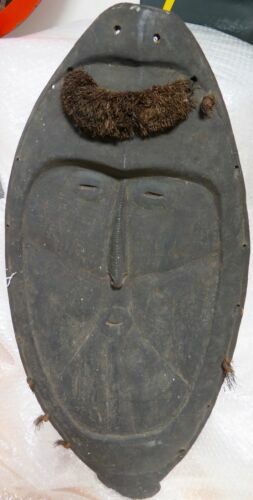 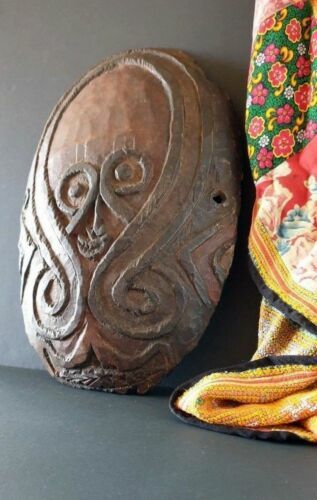 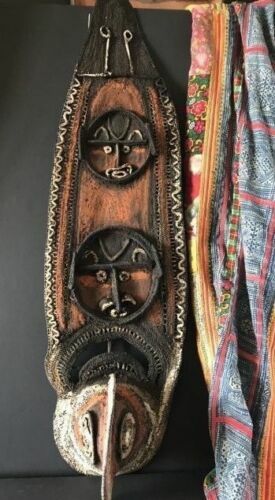 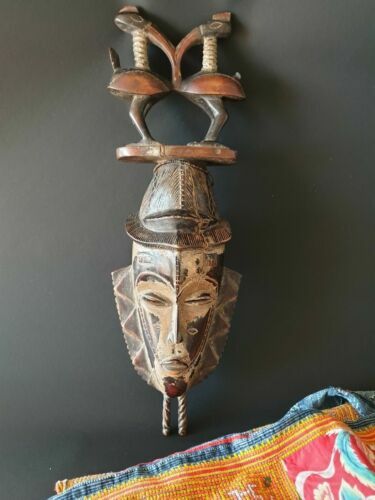 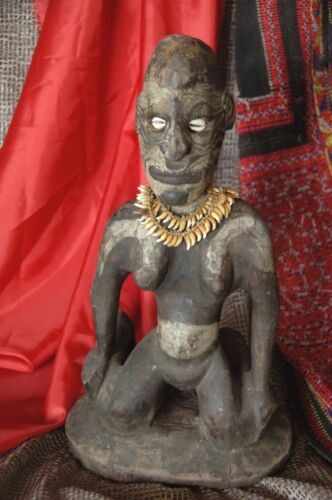 Unique large New Zealand hand carved "Tiki" wall mount with paua shell eyes.